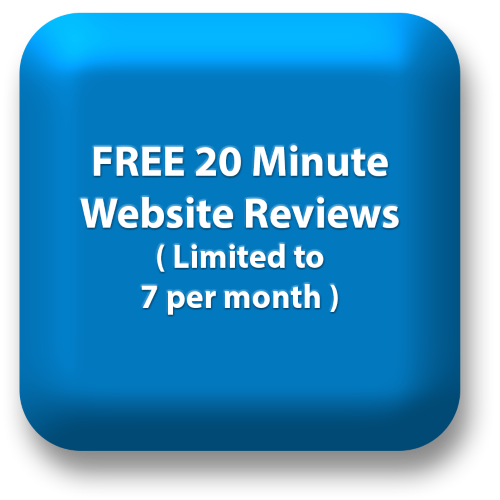 I provide an impartial website review service, focused on ensuring your website matches your business needs. I provide a detailed set of recommendations which, when implemented, can greatly increase the cost-effectiveness of website marketing. Most of the changes I recommend are simple and simple to implement. The user friendliness of the website. Website that are easy to use are more effective at generating sales. The content of the website. Does the website contact match the requirements of visitors? The graphic design of the website. How can it better help your visitors to generate sales? 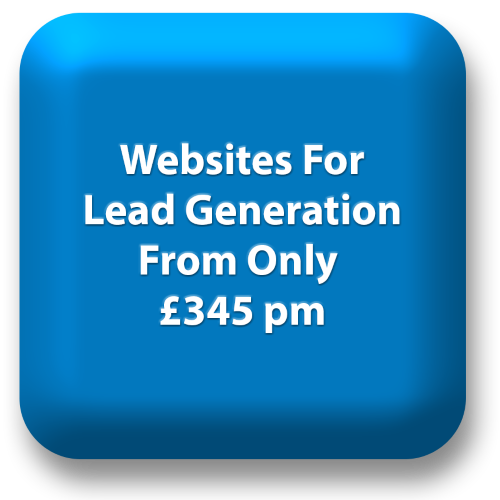 How the website can be improved to generate more sales etc from current levels of website traffic (conversion optimisation). The technical quality of websites. A good technical quality of a website can aid search engine optimisation and also increase the probability of website visitors generating sales. If you’d like an impartial review of our website – and how it can be improved – please contact me on 0208 998 5728 or complete the form.